As an inveterate reader my whole life, a key moment for me was discovering science fiction. 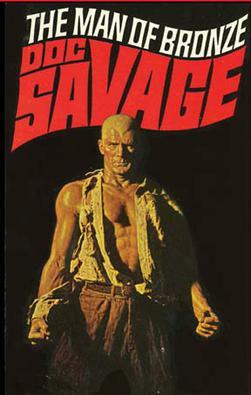 Off to one side was comic books and, in particular, the Doc Savage books, by Kenneth Robeson. I devoured them like they were going out of style. So I had a complete geek-out moment when I learned that JJ. Campanella (science correspondent on the StarshipSofa podcast) had made a podcast audiobook of the first novel, The Man of Bronze. Highly recommended. Terrific narration, too. 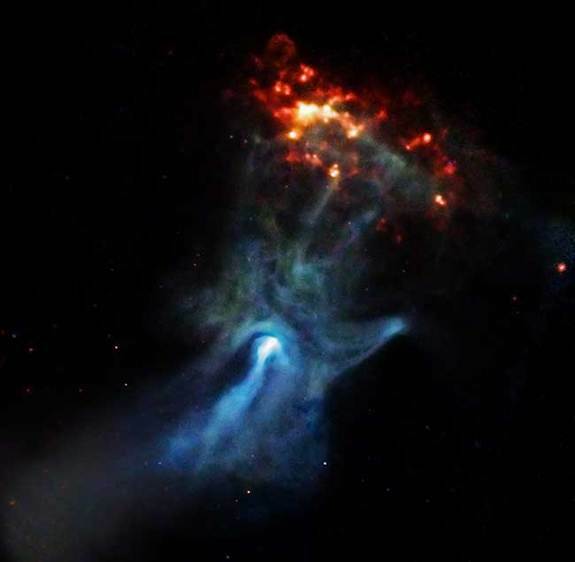 New from the Hubble, a series of astonishing photographs well worth sharing. The first two Detective Inspector Tom Kendrick books, BONE MACHINES, and its follow up, KALI’S KISS, are going up in the world. Just signed two contracts this week for both books, but how and when they will go commercial is something I need to keep under wraps at this stage. Needless to say I am very excited about the whole thing. BHappy New Year, folks! 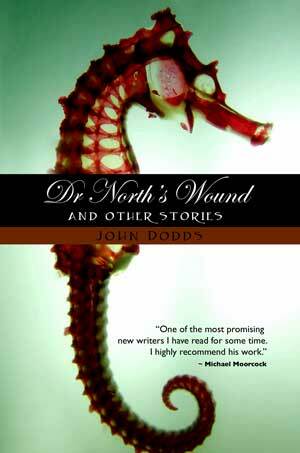 My year has begun well, with this excellent review of Bone Machines from Blood Rose Books.